Advance Australia Fair - The Australian National Anthem The exuberance of our sporting triumphs, the honour paid to the courage of our servicemen and women, the pride of new citizens as they pledge their commitment to their new home... to be able to raise our voices together in unity is a pleasure and a privilege that Australians have embraced with pride and enthusiasm. "Advance Australia Fair" is the national anthem for Australia. The rhythm "tum-ti" (dotted crotchet, quaver) occurs repeatedly, making this a useful song for preparing and practising this rhythm. Product details. Withdrawn: the composer has withdrawn this work and it is no longer available for sale or public performance. Materials held in the Australian Music Centre's collection are for reference and research purposes only. 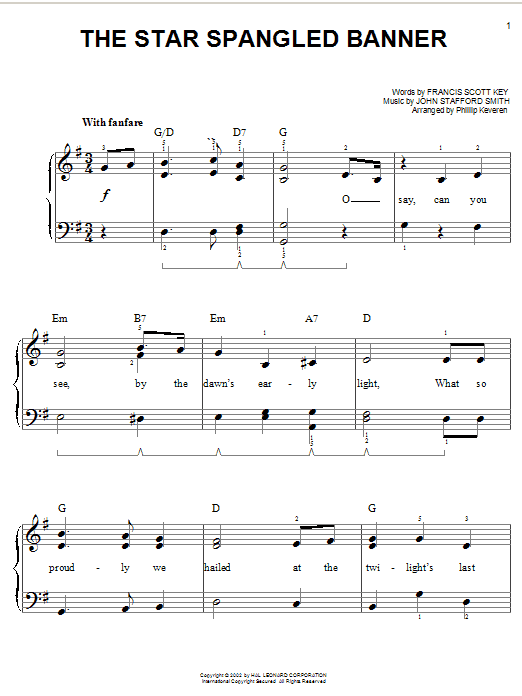 13/04/2018 · Buy PDF https://iyzi.link/AALbPw HSCC MUSIC, Piano Sheet Music, Advance Australia Fair (National Anthem of Australia), Piano Piano Tutorial, Piano Sheet Music, PDF.